RedHalo & Yeti have teamed up to bring you the most indestructible mugs available while you are out there living your adventure. Get yours today! 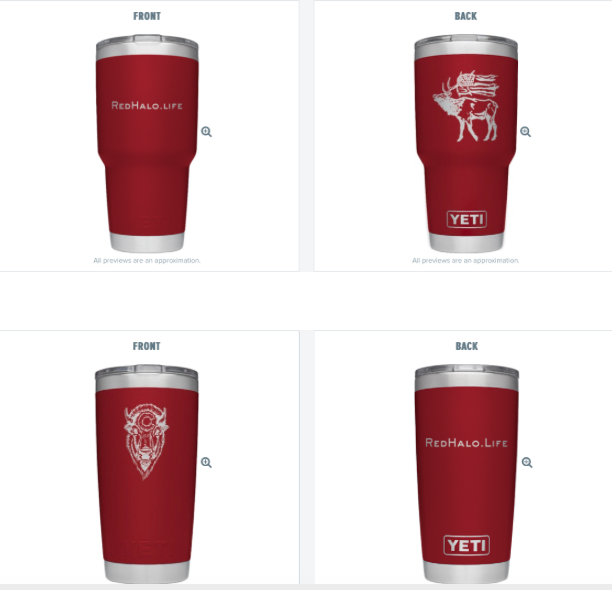 RedHalo Yeti Mugs are the ONLY mugs we drink our high-octane fuel from. Get yours today!